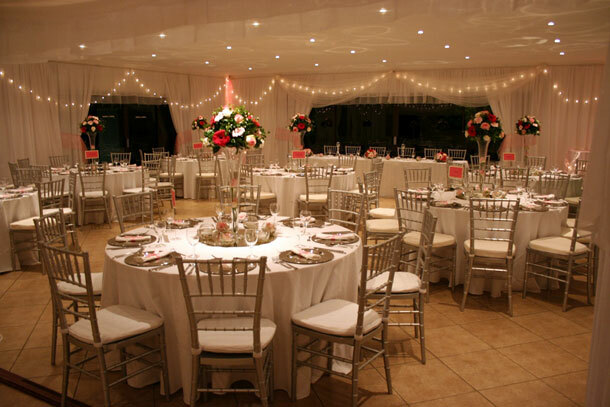 La Cigale in Port Elizabeth offers a wedding venue with serene surroundings that is able to host up to 120 guests including a dance floor. We offer a large variety of menus which can be tailor made referring to personal preferences and budgets. A professional Wedding Planner and Co-ordinator is inclusive in the wedding package and is there to assist the bride in planning and arranging her wedding day to perfection. This offers an ideal option for assisting couples living out of town and abroad. The chapel with its unique location offers a fairy tale like setting for an extraordinary wedding ceremony. Designed to facilitate all religions. Exclusive accommodation (four chalets), discretely located with romantic ambiance ideal for bridal couple’s first night, as well as wedding guests from out of town. Other facilities on offer are landscaped gardens ideal for wedding photography and videography, dressing facilities for bride and bridesmaids in close proximity to chapel and a fully licensed cash bar. 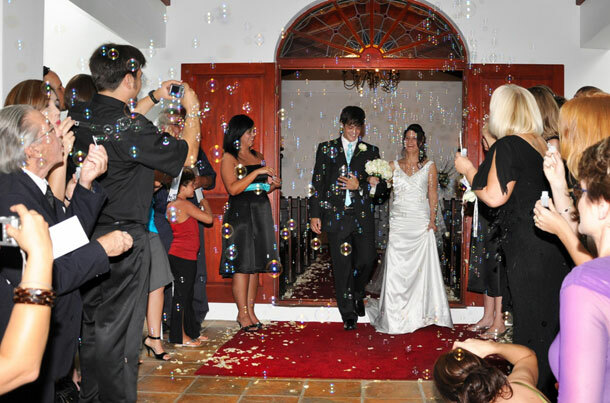 To book your wedding contact Chantal and the team on +27 (0)41 368 8235. Alternatively for further details or to send an enquiry visit La Cigale.